Moisturising creamy formula to hydrate lips and bring a flawless finish. 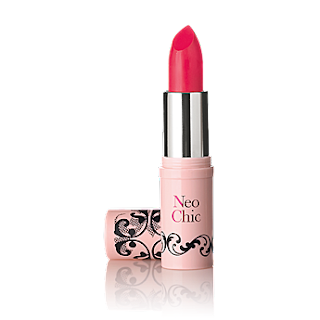 Limited edition bright pink shades without shimmer. 4 g.